Cindy’s goal as a Realtor® is to help her clients reach their goals whether it be selling their home or buying a new one. Cindy is known for her outstanding client service, 24/7 availability, great marketing and able to negotiate with her clients best interest at heart. She believes that it is not only her duty to represent her clients to the best of her ability but also to educate them throughout every step of the process. 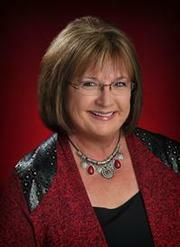 The empty nest syndrome began to take hold, so in 2005 she decided to become a Realtor®. That has turned out to be the best decision she ever made. Cindy knows it can be hard work but has found that it can be highly rewarding and fun. She and her husband Ralph moved to Lubbock from Lamesa in 2009, retiring from the farming industry. With a blended family of 8 children, 19 grandchildren and one great grandson their life is always full. 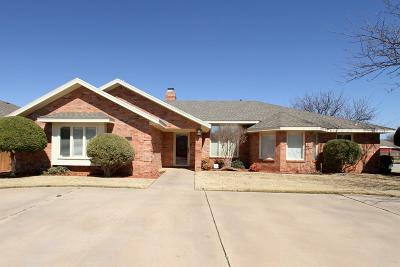 Cindy is a member of Indiana Avenue Baptist Church, Lubbock Association of Realtors®, Texas Association of Realtors® and the National Association of Realtors®.